K.Avett (pronounced “kay uh vet”) is a phenomenal recording artist/songwriter whose sound is as authentic and beautiful as they come. Although categorized as Soul/R&B/Jazz, her interests in other genres have shaped her unique style and helped garner a growing fan base worldwide. 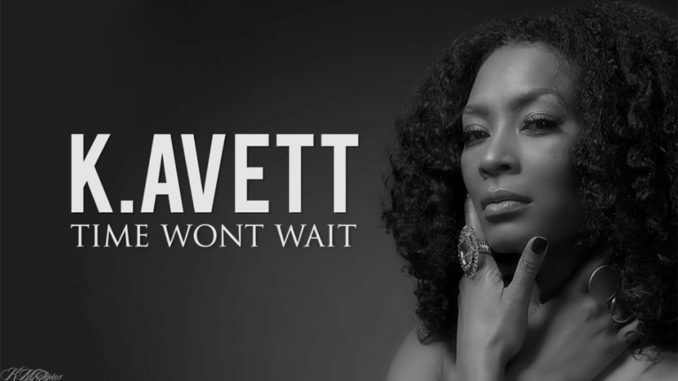 Riding the wave of success from her debut album, “Revelations,” K.Avett has reached some notable milestones in her budding career like being nominated in the ‘Best New Artist’ category by Soultracks.com for 2015. In 2016, she reached #4 on the Top 80 independent chart by Digital Radio Tracker and performed during LA’s BET weekend. She was also named to the prestigious Grammy Recording Academy as an official Voting Member. K.Avett went on to be a featured artist on Multi-platinum and Grammy winning Producer/Songwriter, Madukwu Chinwah’s “Born to Win” project. In addition, she was an opening featured artist for Corinne Bailey Rae’s “The Heart Speaks in Whispers” Tour. In 2018 she was awarded the Indie Soul Grammy Award for outstanding artist by Soul Cafe Radio. With a smooth and soulful sound as transparent as the lyrics she writes, K.Avett continues to pick up momentum and branch out as the sound of thought-provoking, “feel good” music. K.Avett is a creator, wife, ambivert, nurse & pursuer of purpose. Q. How do you balance being a registered nurse, artist and wife? I think multitasking is an innate gift that God has blessed women with. Are there days where I feel like can’t squeeze everything in? Of course. But prioritizing is essential in allowing me to get everything in and not feel like any particular area is lacking. Also, I’m really fortunate that nursing allows me the flexibility that I need in order to pursue music virtually unencumbered. Q. With your busy schedule how do you maintain a healthy diet and lifestyle ? 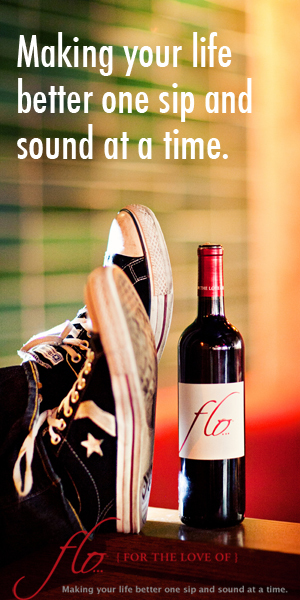 More than anything, I believe in moderation. I’d love to say that I am consistent with working out and eating right every single day, but sometimes it doesn’t work out that way. When it doesn’t, I don’t beat myself up about it. I just hit the reset button the next day. Q. Which came first, knowing you was going to be a nurse or an artist? There is something so fascinating about the intricacy of the human body. But, there’s something so beautiful about the way music connects us and I have always felt most at home when I’m creating. Q.Who is your current playlist right now? Q. What advice would you give to our audience in regards to juggling multiple careers? A hard lesson that I’ve had to really put into practice has been learning to say no. Spreading yourself too thin can be extremely counterproductive. Q. What do you do in regards to taking care of your mental and Physical health? While it may not seem relevant to physical and mental well-being, I think maintaining a sense of gratitude & having a positive outlook makes you more likely to be mindful of maintaining what you have in a positive way. It sounds small, but done consistently, benefits you immensely. Q. What are your favorite meals to cook? I literally could live on seared salmon, steamed veggies and peach cobbler.. in that order, lol. I make a mean chicken tortilla soup, as well. Q. How do you want people to feel when they leave a K.AVETT concert? When people leave one of my shows, I want them to feel like they have been a part of it. The greatest compliment I can receive is looking out into the audience and seeing total engagement. Q. What are K.AVETT’s goals in both careers ? 1 yr , 3yr 5yr and is there a way where both careers can be combined? At this point, there are so many things that I want to do musically (tour, collaborate, write more) that I have put pursuing my Masters Degree in Nursing on pause for the moment. I would love to formulate a plan of care that utilizes the benefits of music therapy as a viable rehab option. In the meantime, I am preparing for & being intentionally open to whatever God has planned for me.